If you want to have a clean, neat and pleasant atmosphere in your car, you can get a bag to accommodate sundries, such as keys, cell phone, MP3, camera, tissue, charger, etc. 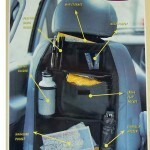 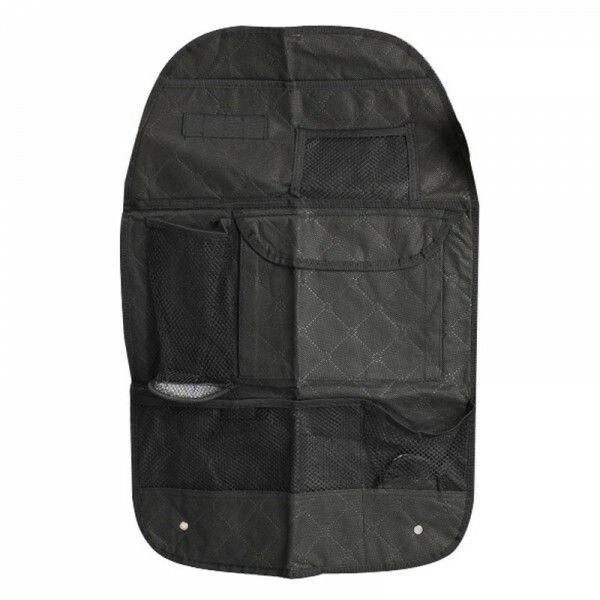 Please pay attention to the Car Back Seat Storage Bag Tidy Multi Pocket Hanging Organizer Travel Holder. 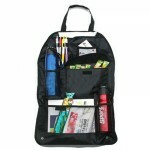 It is made of high quality oxford cloth, innovative and practical. 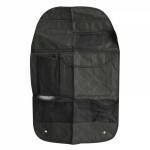 Featured with high strength and sturdy structure, it can bear rather heavy load. 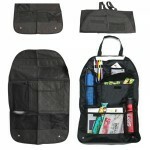 Divided into multi-pocket, it can help you well classify your small items. 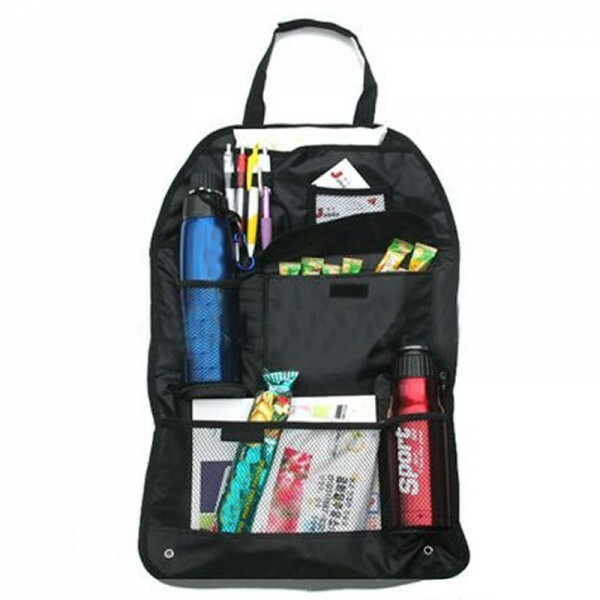 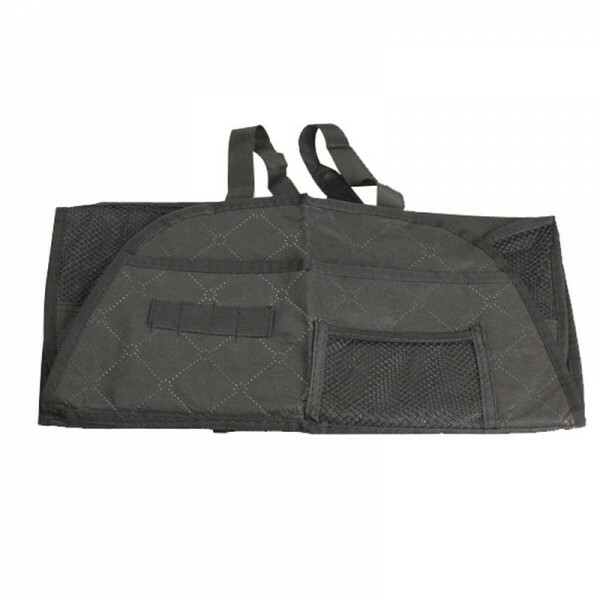 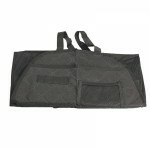 In short, this car sundries bag is really a rewarding product awaits you. 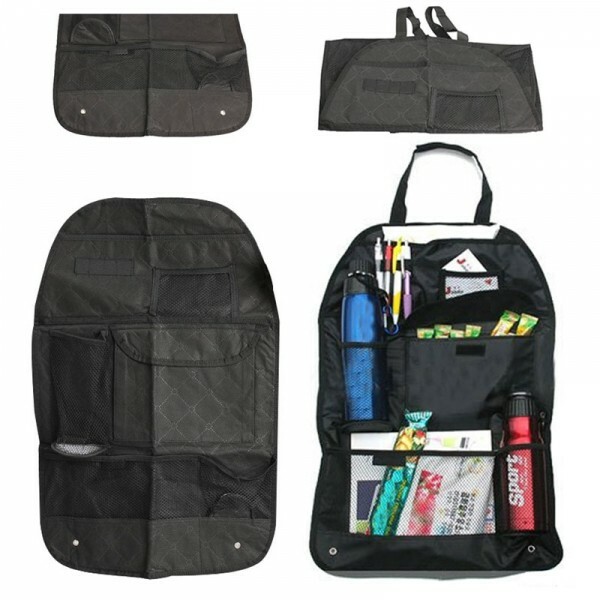 Great for gadgets, toys, bottles, snacks, pens, etc.